One of the key factors that sets Recycling Express apart is our ability to offer a range of recycling solutions virtually unmatched in this industry. 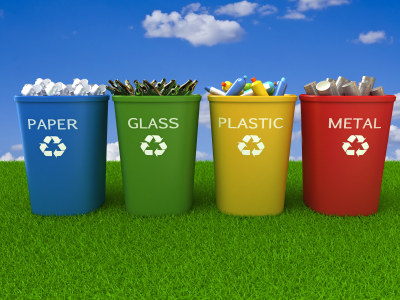 Based on a comprehensive analysis of our customers' unique waste streams and scrap processes, we offer custom tailored, turn-key recycling solutions. At Recycling Express we offer a full spectrum of complete recycling solutions not limited to paper, plastic, and metal recycling but pallet recycling and manufacturing as well. Individually, these solutions provide only limited value, but when combined as a turn-key package and managed by a single company, they provide drastic increases to your bottom line by cutting waste costs, streamlining your scrap process and reducing your landfill contribution as well as your carbon footprint. Let Recycling Express be your partner and show you how our turn-key solutions are revolutionizing recycling.